Abstract should be 200-600 words long and not be commercial or mention trade names. It should include the speaker’s name, the representative company or companies, and a presentation title. Topics can include a wide range of areas as they relate to produced water and unconventional/shale plays. 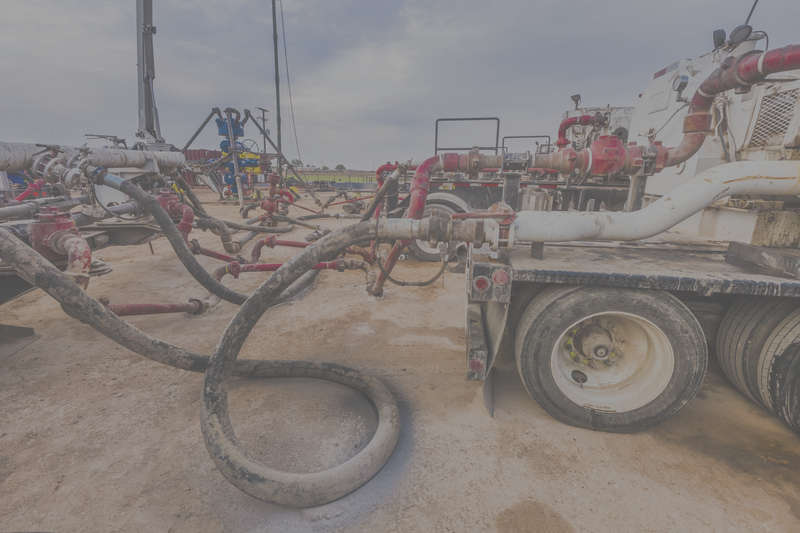 Induced Seismicity – a concern for the Permian?